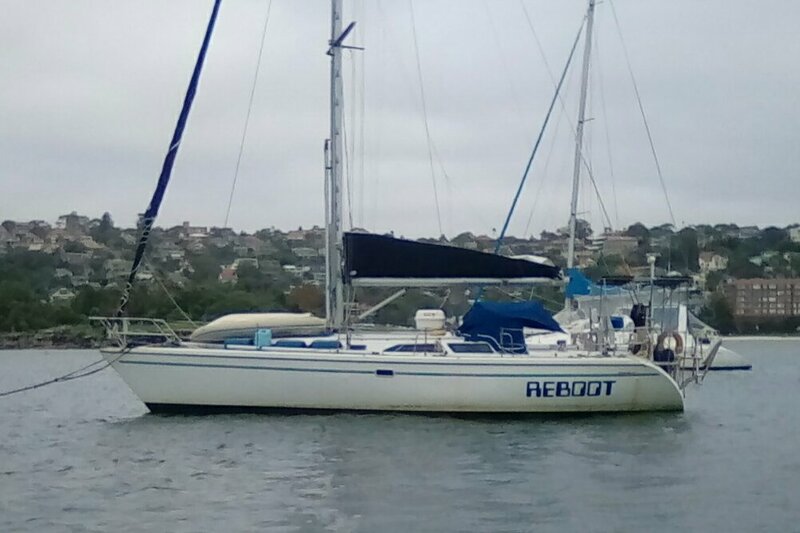 Ladies - looking for some sailing fun? Let me suggest the Milwaukee Bay Women's Sailing Organization. I was introduced to this great sailboat racing club when I first moved to Milwaukee. No, they would not let guys race. But they were willing to let us do race committee duties.